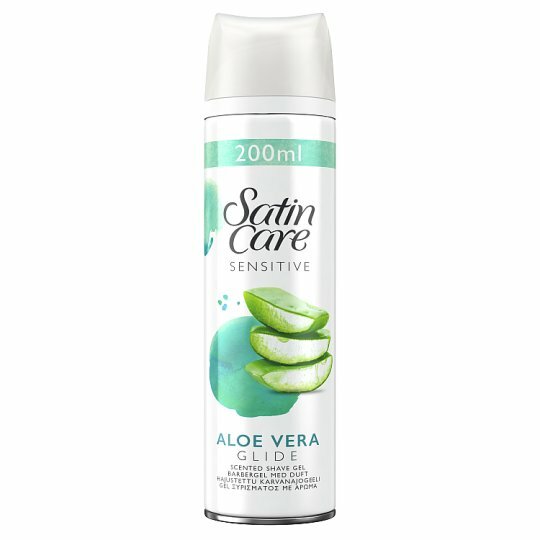 Gillette Satin Care Sensitive women's shaving gel is lightly fragranced and specially designed for sensitive skin. The advanced lubricants provide incredible razor glide for protection against nicks and cuts and leaves you soft and smooth every time you shave. For great results, use with Gillette Venus razors. Gently rub shave gel over wet skin to product a rich lather for a smooth shave.